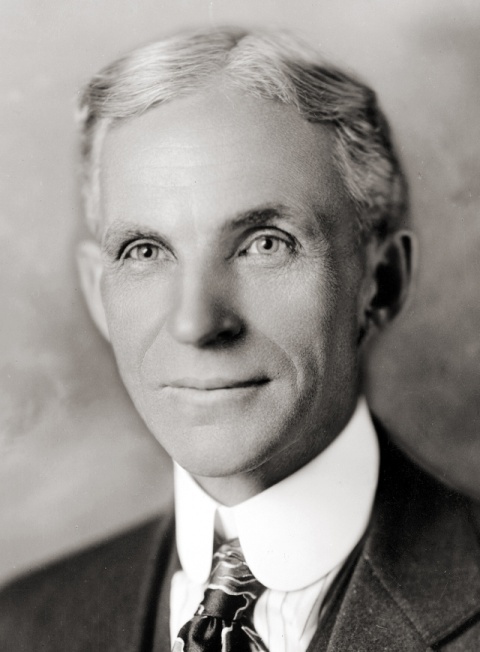 Portrait of Henry Ford (ca. 1919). This image is available from the United States Library of Congress's Prints and Photographs division under the digital ID cph.3c11278, and under public domain. Source: Wikipedia.